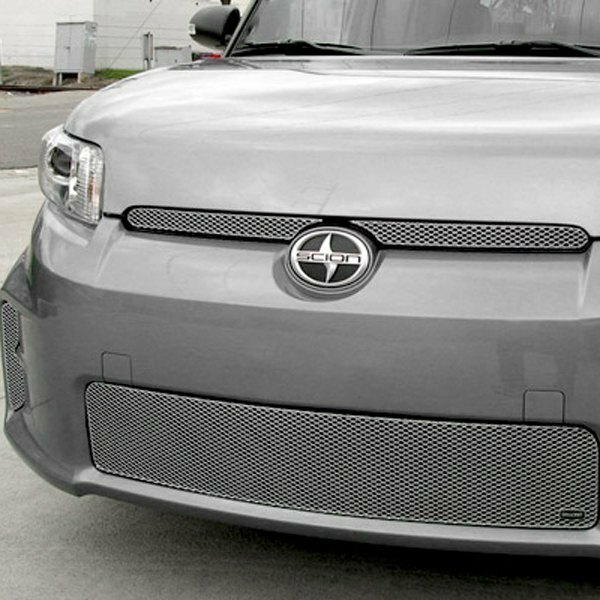 Don’t miss your chance to dress up the front end of your Scion xB with a custom mesh or billet grille by GrillCraft and save $. 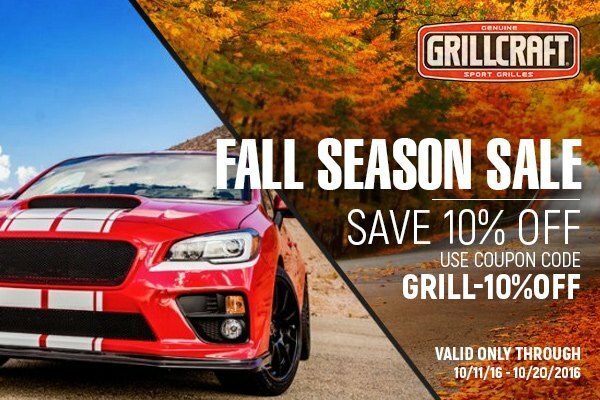 Till the October 20, 2016, purchase any GrillCraft product and SAVE 10% OFF by using a Coupon Code. 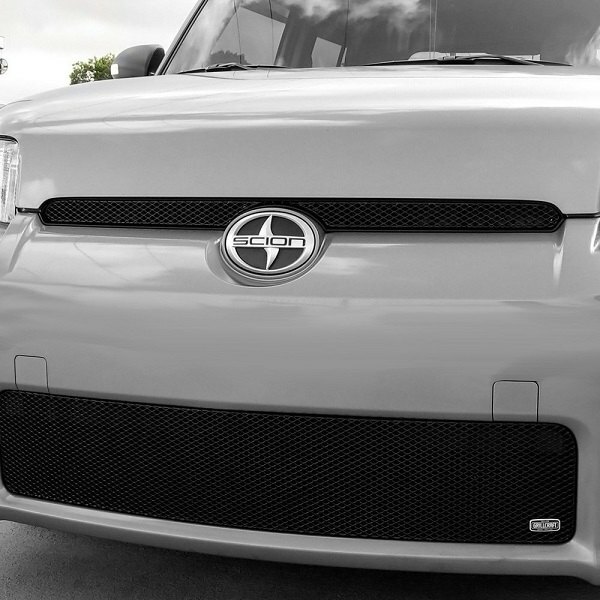 Read more about GrillCraft at CARiD. Let me know if you need a quote or have any additional questions.